After the detailed blow by blow account of the birthing story baby sleep has to be the number one topic of conversation when any group of new mums get together over a cuppa and cake! And justifiably so – it is the biggest change to your life. No more choice on how long or well you sleep and no more lazy lie ins – things have definitely changed and there is very little you can do about it – or is there? 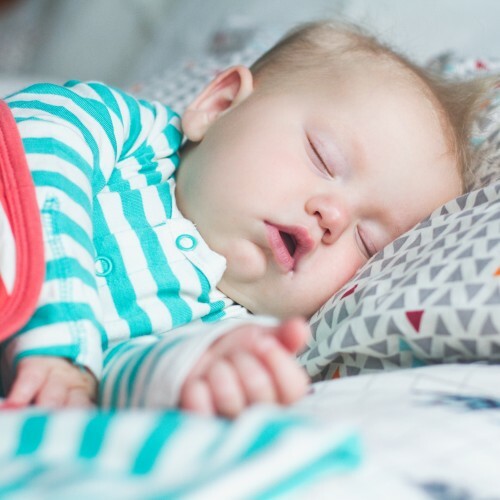 Sleep Sleep – it becomes the most important topic of conversation in any household with a newborn – How much you’re getting, how much you’re partner’s getting and how much your baby is too. It consumes you – not just about how much your baby sleeps, but maybe also, how to help them settle for sleep and where the safest place for them to sleep is??! So much to consider and all that with so little sleep! Although you and your baby have only just met you know them better than anyone else – trust your instincts. Although newborns actually sleep for 16 to 17 hours a day, they do it in maddeningly short bursts around the clock. Sleeping through the night is a loose term and for most people means a stretch of 6 hours plus without waking so don’t let it get you down when your friend tells you her newborn is already sleeping through! Easier said than done, especially if you’re breast feeding and there is no better feeling that slipping your newborn off the great and straight into the moses basket as you creep out of the room! However, if you master putting your baby down to sleep when they’re still asleep you will definitely get some more quality time in bed. 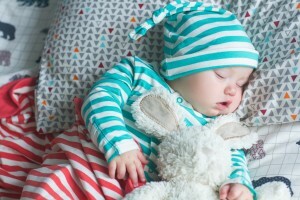 Babies who drift off on their own are more likely to fall asleep quickly and learn how to soothe themselves to sleep more easily so also a win for the future. 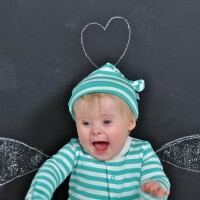 The sooner your baby realises the difference between night and day the better it is for you and them. Help them learn the difference by allowing plenty of light into the house whilst they nap in the day and then at night create a dimly lit space where they go to sleep and if your baby wakes in the night never turn the light on – if possible have a night light that is dim and just bright enough to see what you need to do and that stops you tripping over the moses basket! Do you like to be comfortable in bed – well so does your baby. Make sure you consider what they wear. Bamboo anyone? You can’t beat Bamboo clothing for a good nights sleep. It’s thermo regulating, hypoallergenic, naturally breathable and not forgetting super cosy and soft. 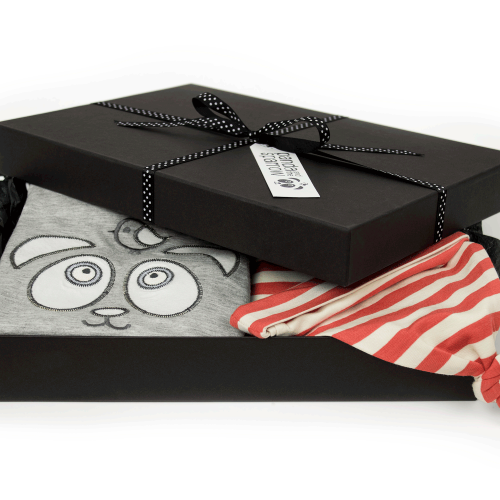 Our bamboo baby grow or bamboo pyjamas are perfect for peaceful baby sleep. 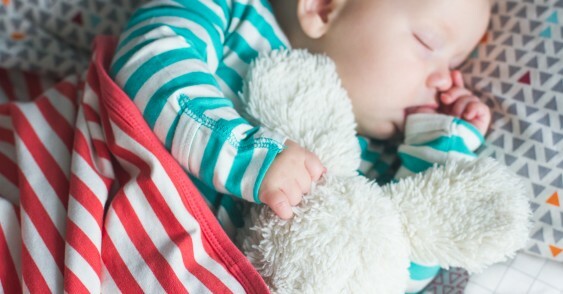 Swaddling is the ancient method of snuggly wrapping up your baby to help him feel safe and secure. Although not everyone agrees with swaddling babies, many cultures have used this practice throughout history, as it is thought that the feeling of being ‘contained’ or held within the blanket can help babies feel settled or less fretful and can also help them sleep. You can swaddle your baby until they are about one month old. After this time it may stop them moving around and hamper their development. When your baby begins to kick off the covers, it’s a sign they no longer appreciate being bundled so snuggly! 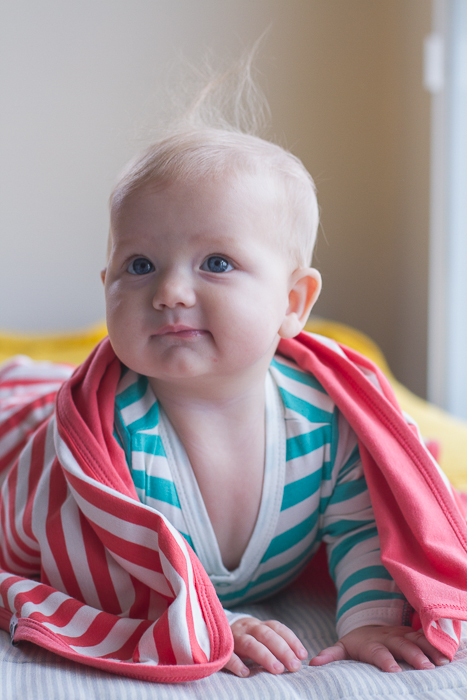 We recommend swaddling in our bamboo baby blanket. Perfect for swaddling and then perfect as a baby blanket for the cot with the thermo regulating benefits of bamboo. Try and resit the urge to change your baby every time she wakes up – you’ll just jostle them awake even more. 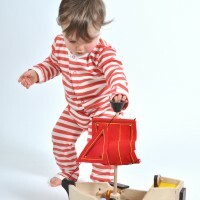 Ideally put your baby in a high-quality, cloth nappy – we love Tots Bots. When they wake up, sniff to see if it’s soiled and change only if you must. If you do need to change your baby in the night try and use a warm wash cloth rather than cold wipes – how would you like a cold wipe on your bottom at 2am!